As of Tuesday, March 17th, the helm of the Coastal Executive Unit has been taken over by Inspector Henry Jemmott. Previous Officer in Charge, Superintendent Luis Castellanos handed over control of the San Pedro Police Station and will now be holding a management position at the Belize Police Department headquarters in Belmopan City. Jemmott previously held the position of Deputy of the Coastal Executive Unit. Since his arrival to San Pedro in June 2014, Jemmott has been instrumental in the operations and community relations building of the San Pedro Police Department. These are the two key factors that qualified him to take over as OC. “We will continue to work on improving the San Pedro Police Department and making the island safe for residents and visitors. As OC, I will continue to enforce community oriented policing in both San Pedro and Caye Caulker. I also plan to increase our operations to target crime across both islands,” said Jemmott. 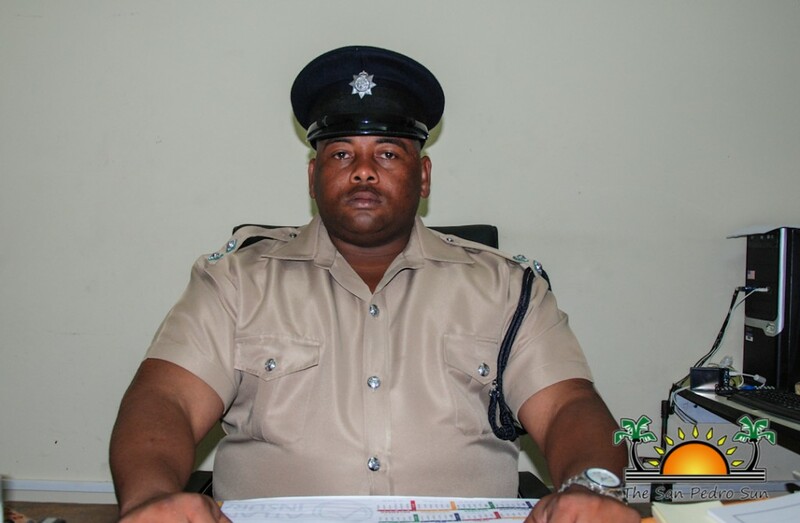 Jemmott has 17 years of experience in the Belize Police Department. The experience he has garnered while working in San Pedro has equipped him with the knowledge needed to act as OC. “I’m already fully aware of how the San Pedro Police Department works. I know the difficulties the department faces as well as it strengths. I know where we need to improve and what needs to be done to make that improvement. My time here in San Pedro as Deputy has given me the necessary experience I need to take over,” said Jemmott. Jemmott would like to inform the San Pedro community that he practices an open door policy and welcomes all those who wish to address issues directly to him. He can be reached at phone number 206-2022, cell number 600-6423 or email addresses [email protected] and [email protected] Persons can also reach him by visiting the San Pedro Police Station on Pescador Drive during normal working hours. No passenger manifest …are we missing the boat?